ThingLink provides an easy-to-use platform for creating engaging, interactive images. It gives kids the potential to create meaningful content for any subject. ThingLink is an interactive image-creation tool designed to help kids present information in a different way. ThingLink might be especially helpful for kids who need a visual way to represent new concepts, especially those who learn best with images and symbols instead of words. Example uses are available from the featured content page, which might help some kids get a better idea of how best to use the tool. Because of its focus on images rather than text, ThingLink easily supports multiple learning styles and literacy levels. Some of the content posted to the "featured images" or search results might be too mature for younger kids. It starts with an image. Define the image through multimedia. Present ideas. Pack it full of content. Create links to amazing sites. Explore, share and create with ThingLink in the classroom! Vocabulary development is an attainable goal that extends across all areas of the curriculum. The Common Core suggests that it’s important to target deep understanding of words that cannot be acquired through independent reading. Spend time planning an organized project then take advantage of valuable instructional time interacting with groups of students engaged in the learning. 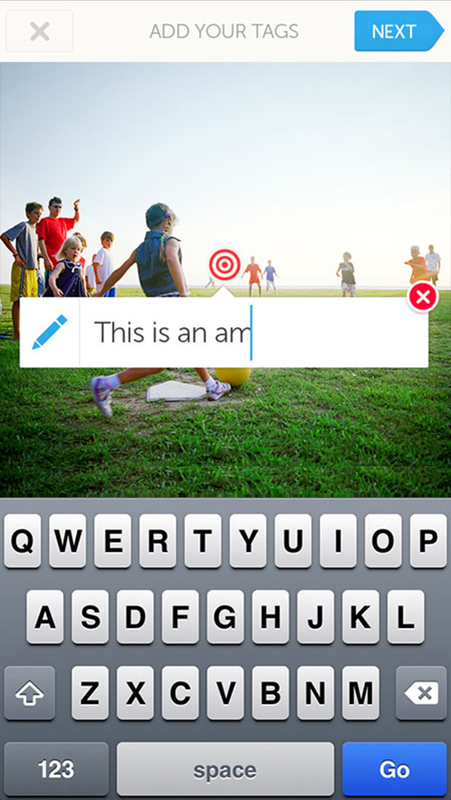 Use ThingLink to instantly add video and text to images. Create unforgettable greetings, interactive travel photos, and capture best moments. 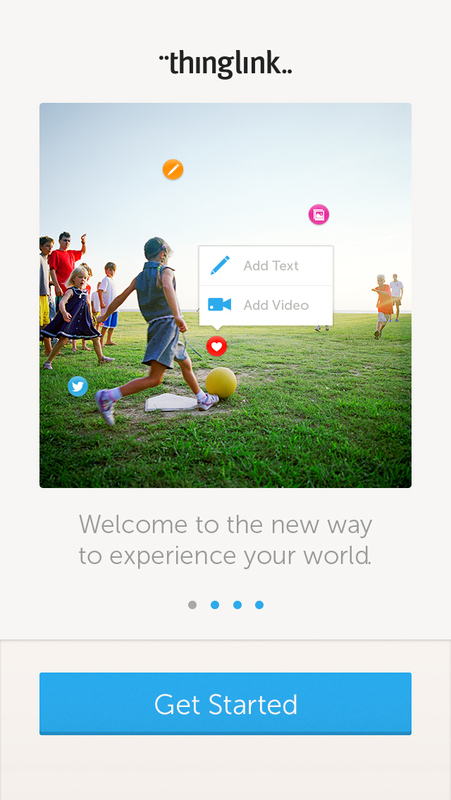 Share images to your friends on Twitter or Facebook — and communicate in new ways. 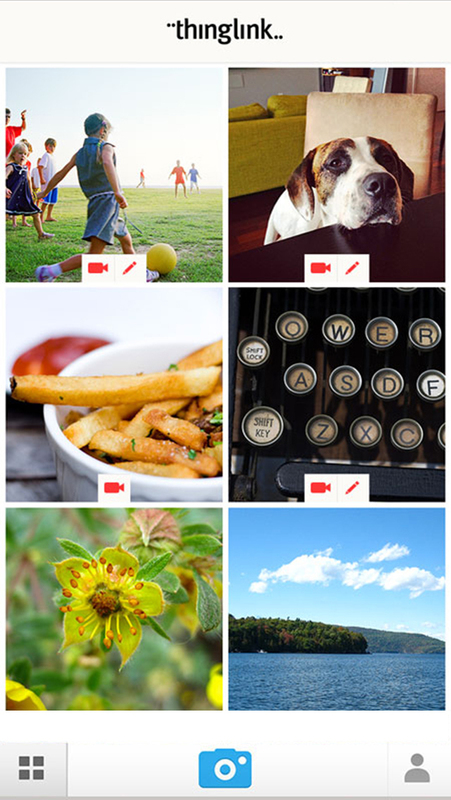 ThingLink introduces a new, richer way to share the world through photos. Touch the Future of Images.